This article will focus on Trackimo GPS tracker features. Trackimo GPS trackers are one of the best GPS tracking devices, with its excellent functionality that is proven helpful for any outdoor activity and security. It can aid you in a lot of things including tracking someone’s location. Despite its size, Trackimo tracker is actually pretty impressive in terms of features and it’s easy to use. That and its affordable monthly subscription fee make it appealing to consumers. Trackimo tracker at only 1.4 ounces is much lighter compared to Spot Gen3, the heaviest GPS device that was tested with 4.2 ounces weight. Its casing, which is 1.8 x 1.6 x 0.7 in dimensions, is solid. It has two buttons in front, the left and right buttons that are used for sending customized messages. Messages are already set up on the Trackimo’s Web site and can be activated or deactivated only using an accompanying app. There is also an SOS button in the device that enables the user to communicate to his contacts through text message, in case of emergency. As for Trackimo’s micro USB slot, it has no cover so it’s recommended not to use the device underwater. Also included in the package are several accessories: a silicone casing to make Trackimo device water-resistant; a USB-to-micro-USB charging cable without wall adapter; and an attachment kit that includes lanyard, Velcro, and magnetized screwdriver. But what makes Trackimo more attractive is its features. Trackimo offers free monthly service fee including GSM data for the first 12 months after purchase. After that, user will only be charged $5 a month with open contract, which means the subscription can be terminated anytime. Upon purchase, the user will automatically be allocated 10 SMS text alerts. Although upgrade is available with the corresponding charges: 25 for $3, 50 for $4, or 100 for $6. Additionally, activation process of the device is so easy and can be done online. 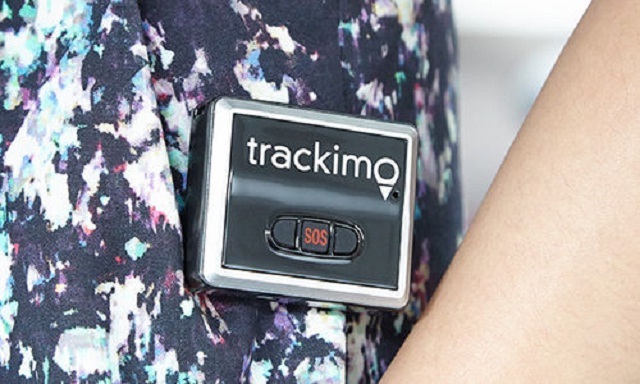 What’s more, the Trackimo device utilizes GSM signal. This means the device is still tractable even outside of the country without the need for any reconfiguration. Once the alerts are set up, you will see that the Trackimo GPS tracker features are reliable. Its accuracy in pinpointing a subject’s location is actually quite good, about a couple of dozen feet, though Spot Gen3 is slightly better. 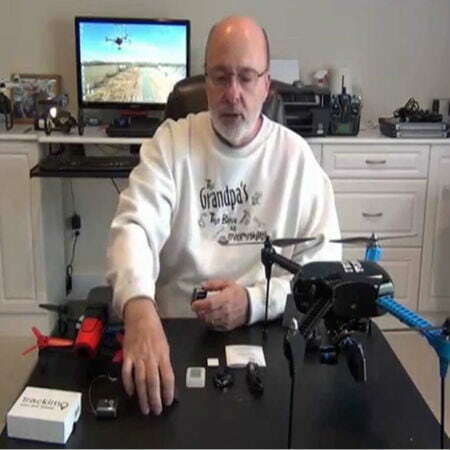 When it comes to the frequency of tracking transmission, you have several options. You can choose the interval that suits you, from every minute up to every two hours. 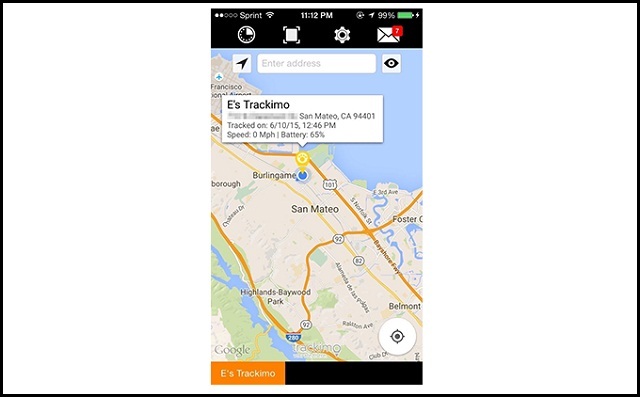 Trackimo tracking uses a combination of its Web site and mobile app. Both are user-friendly. Its app is more or less similar to that of Google Maps interface. One of the best Trackimo GPS tracker features is that it allows you to set up geo-fences. This feature allows users to be alerted instantly the minute someone enters or leaves a certain area. This GPS device feature is particularly useful when the device is use for tracking an elderly parents or a very young person. Activating this feature is pretty simple, it’s like drawing a virtual square fence (rather than circle) on the map. Depending on how you use it, Trackimo guarantees up to 96 hours battery life. When tested, the device lasted about 10 days on standby mode before it ran out of power. This is another advantage of Trackimo over Spot Gen3 as the latter lasted only five days. Another device that was tested that lasted longer than Trackimo is Spytec GL300, which reached almost two weeks of semi-continuous use. 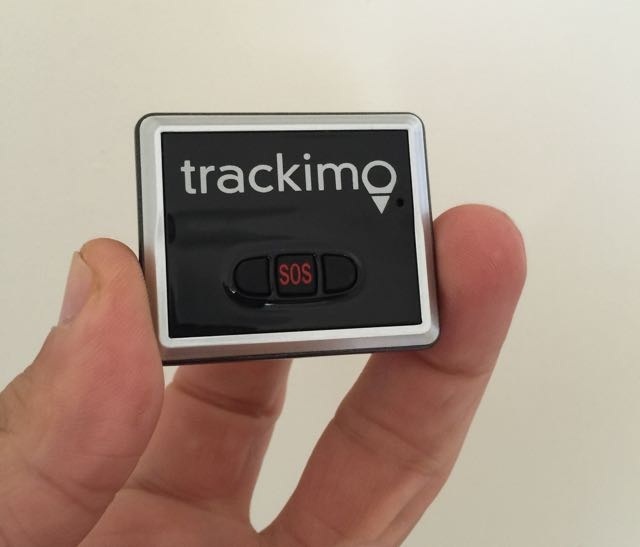 As previously noted, the Trackimo device $140 price includes 12-month free subscription fee. A $5 service fee per month will be deducted from your account in the following year, though service can be discontinued at any time. This price is already a bargain compared to other GPS trackers like Spytec’s GL300 and the Spot Gen3 GPS, which will cost you $300 and $150 a year, respectively. For users who are on a budget and don’t need extensive GPS tracker features, Trackimo is your best option. The device also offers one year warranty. It seems Trackimo is better suited for tracking locations in the urban areas. Its superb GPS tracker features and capabilities including a year of free service fee and use of GSM data is difficult to ignore. Trackimo tracker is truly a worthy investment. Or visit our site to buy a GPS tracker device now.